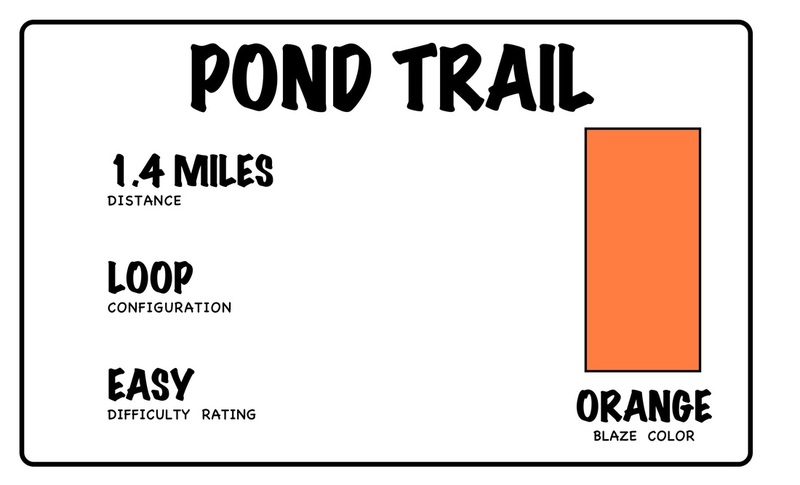 There are 14 glorious miles of blazed trails (see map below) ranging from easy to difficult, including the paved wheelchair-accessible Watts Meadow Trail. 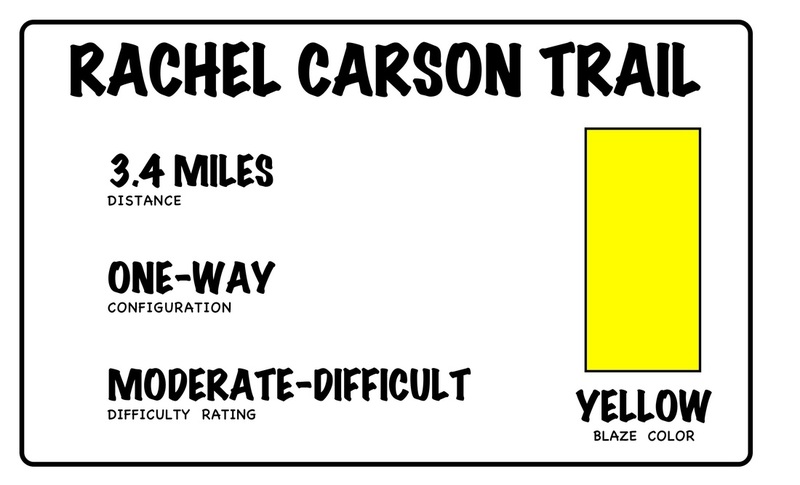 All trails are loops, except the Rachel Carson Trail. There is good hiking with spectacular views of three counties from the bluff overlooking Allegheny River, mountain biking, superb bird-watching and horseback riding. Cross-country skiing and snowshoeing are great winter activities. 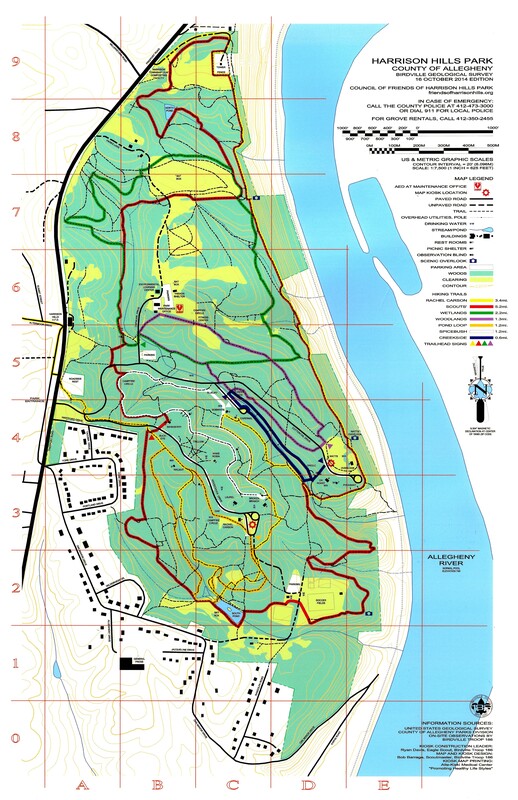 A High Resolution Map of the trails can be found here. 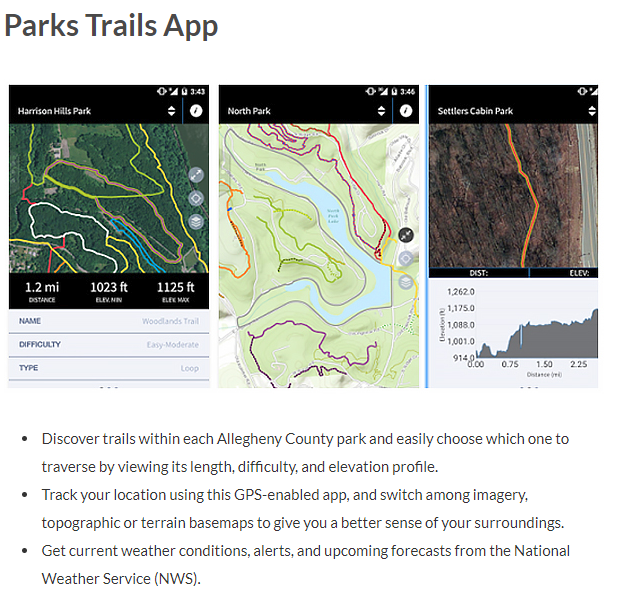 Allegheny County has released an app with all of the trails in the area, including the ones in Harrison Hills Park. The app can be downloaded by clicking on the links below. RACHEL CARSON: Trailhead off of Park entrance road, right leg of 'Y' on Woodchuck Dr. Passes through woodlands, conifer stands, South Pond, Rachel Carson Falls, views of Allegheny River, Watts Overlook. 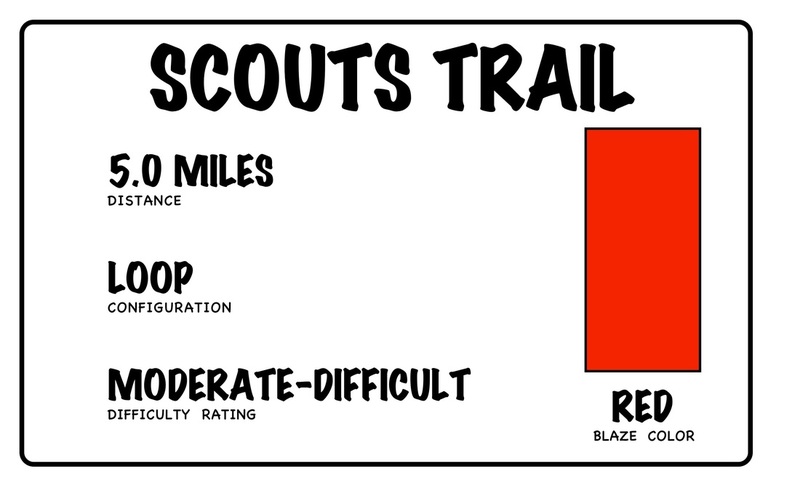 SCOUTS: Trailhead on right side of Woodchuck Dr across from Baneberry Grove. Follows Park perimeter. Sights include those of RACHEL CARSON, plus secluded small North Pond, meadows and wetlands. WETLANDS: Trailhead on left side of Chipmunk Dr across from parking lot. 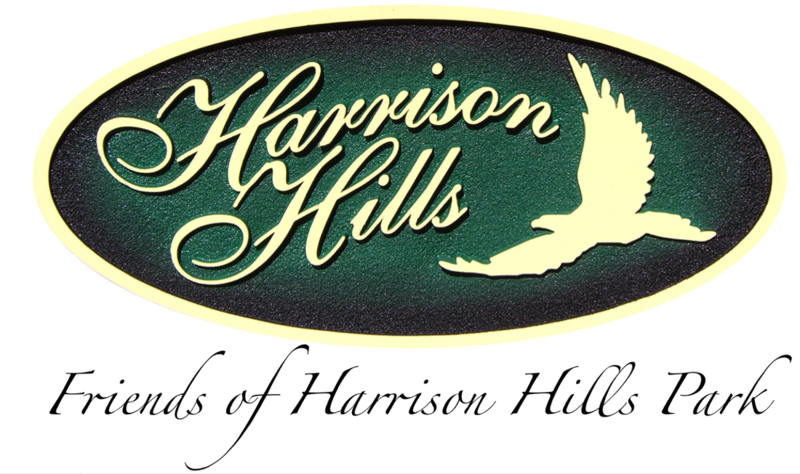 See wetlands, hardwoods, meadows and Allegheny River. 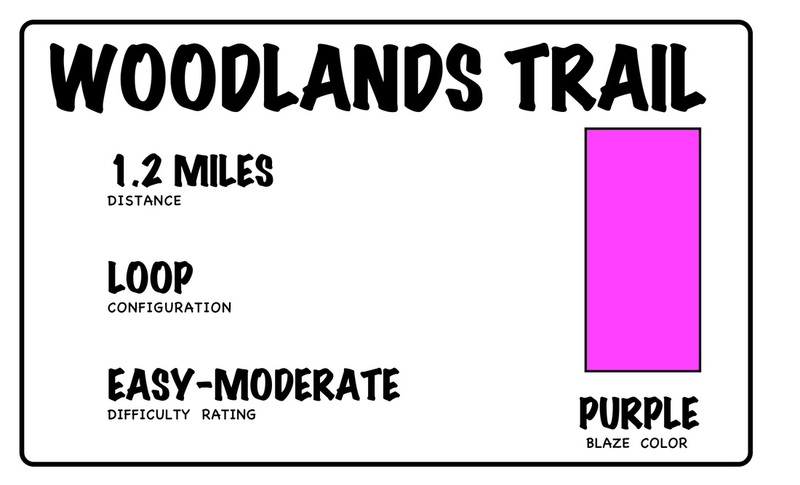 WOODLANDS: Trailhead on left side of Cottontail Dr just before Watts Meadow Grove. See hardwoods, the Environmental Learning Center and views from the highest point in the Park above Watts and Overlook Grove. 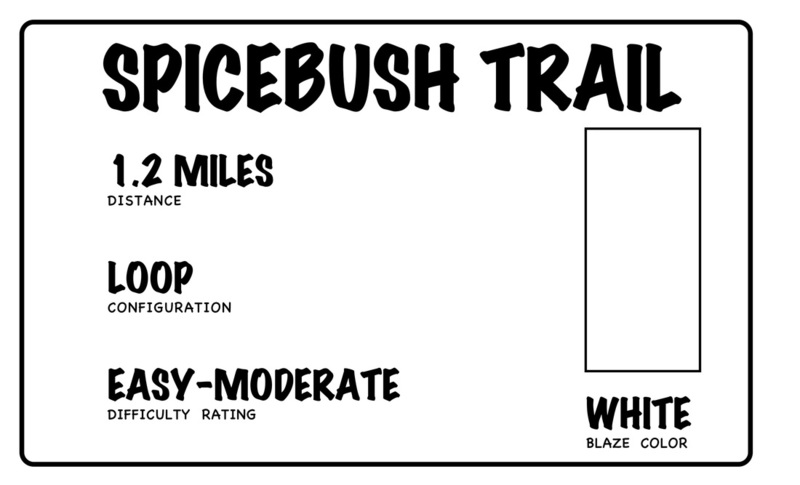 SPICEBUSH: Trailhead on right side of parking lot just below Bobwhite Grove. Passes park groves, hardwoods and spice bushes (of course). POND LOOP: Trailhead at south end of parking lot past Rachel Carson Grove. See woodlands, conifer stands, South Pond with wildlife blind and wetland boardwalk. 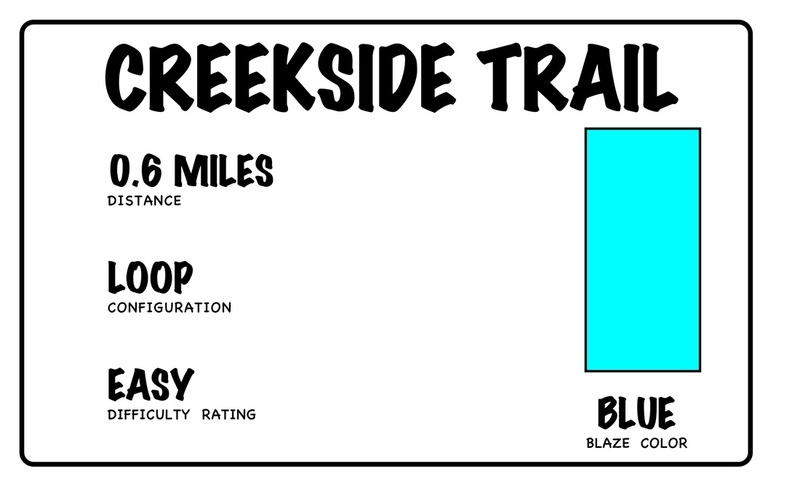 CREEKSIDE: Trailhead left of parking lot across from Bluejay Grove. A peaceful meandering stream side walk, under mature hardwoods. Designated at part of Audubon Society's important Birding Area no. 22. 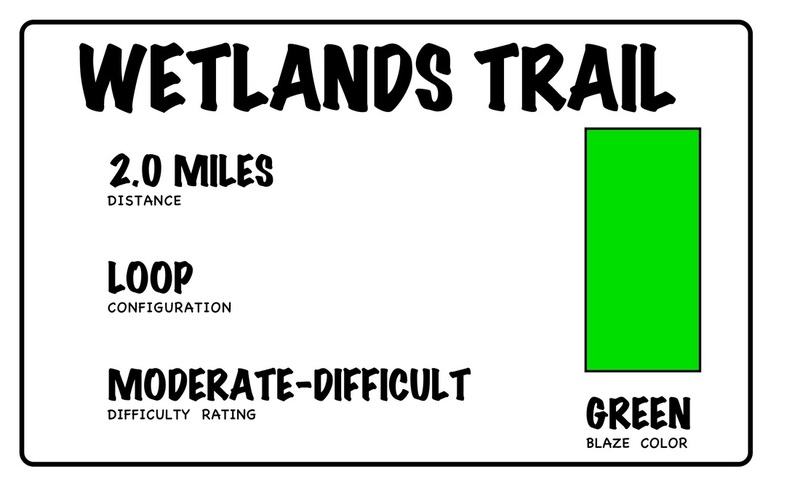 WATTS MEADOW: 0.3 miles, easy. This paved trail loops around two playgrounds and provides wheelchair access to the Watt's Overlook with views of the Allegheny River.